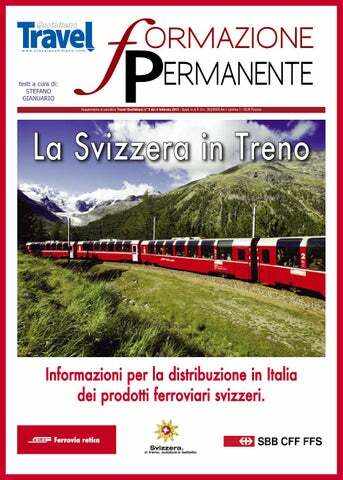 The newspaper Travel Quotidiano is a detailed and reliable tool for tourism information and promotion. 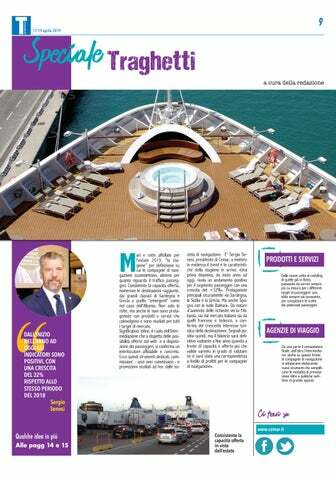 This is what Travel Quotidiano has been representing for the professionals of the tourism market for twenty years. Travel Quotidiano offers to its highly qualified and loyal readers the latest news on tourism, many detailed analysis, reports and market research. These readers want to meet their professional requirements but also to keep abreast of the new lifestyles and market trends. “Giving the latest news in advance” made the newspaper a reliable and competitive medium. It represents a point of reference for the international tourism market since it deepens issues related to institutions, services sector, tour operators, transport companies, accommodation and technologies. Travel Quotidiano analyses distribution strategies and choices and takes up new tourism technologies, languages and targets. It goes into tourism policy issues, world news and the market with its economic and financial derivations. Furthermore it plays a leading role in the main international events. 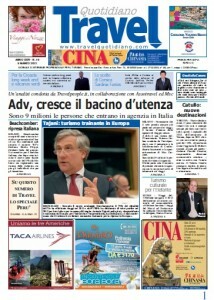 Travelquotidiano.com is the online version of the newspaper. Thanks to its graphics, it is engaging and very user-friendly: it is possible to comment and share news on tourism with friends and colleagues. Travel Quotidiano has only one purpose: being the first to give in-depth news and voice to stakeholders. Travel Agencies – Travel Agencies Network – Gds (Global Distribution System) – Olta (Online Travel Agency) – Tour Operators – Hotel Chains and Single Hotels – Spa and Wellness Centres – Airlines – Airports – Railways – Ferries and Cruises – Chambers of Commerce – Carrier and Cargo Companies – Media Centres – Communication Agencies – Press Offices – Journalists – Tourism Exhibitions – National Tourism Agencies – Embassies – APT (Tourism Promotion Agency) – Regions, Provinces, Municipalities, Associations – International Tourism Boards Incentive Operators – Business Schools – Universities – Insurances – Car Hire Companies – PCO – Stock Exchange – Research Companies – Tourism Software Companies – Consumer&Corporate. If you want to receive the supplements, please subscribe to Travel Quotidiano. You will find every info in the section “Abbonati al giornale” of the web site. 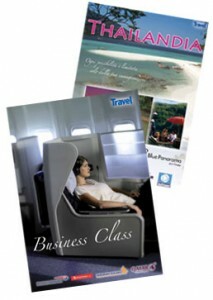 The “Monografia” is a magazine focused on a specific destination or a tourism company. 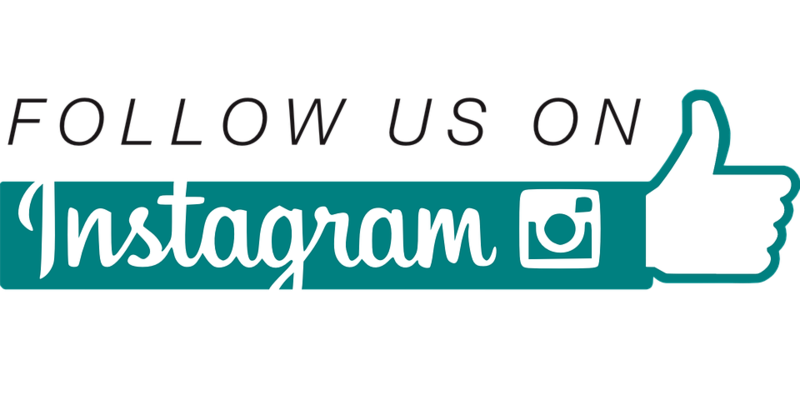 The Monografia is focused on companies’ business and the main tourism attractions of a destination, through eye-catching photos, package tours of tour operators or tourism board’s travel advices. 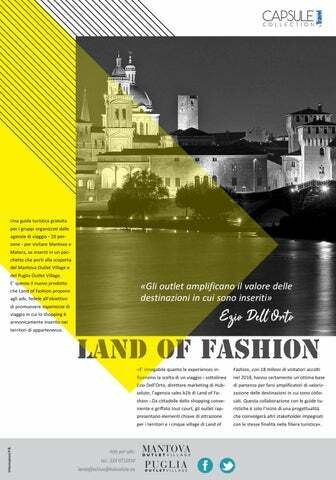 The “Monografia” is a supplement of Travel Quotidiano and it’s also published on a dedicated section of the website. 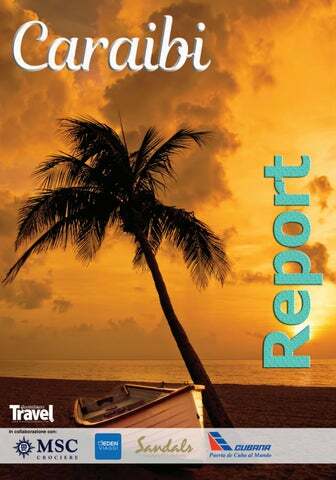 The Report introduces the reader to a destination, a tourism company or a type of tourism product, analyzing arrivals, presences and touristic attractions, strenghts and economic results of the company. Each Report is characterized by an high-impact graphics and published into the newspaper. 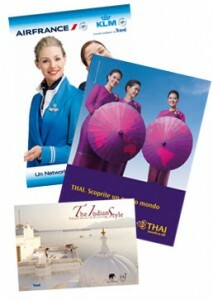 The Specials are editorial products dedicated to a specific destination or type of tourism product. Tour operators specialized in one or more destinations can use it to communicate in the right way with travel agents. Each Special is published online in a dynamic version. The Events Department is responsible for the organization of training, roadshow and mini-fairs in Italy dedicated to travel agencies, involving tourism operators and tourism boards. 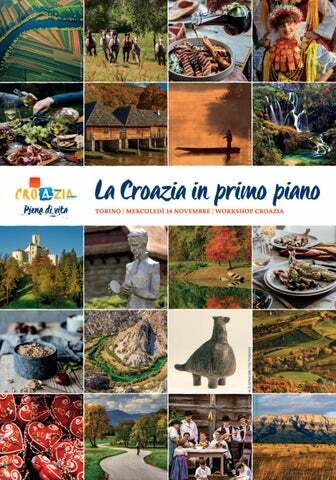 Travel Open Day is an innovative and unique mini-fair, which takes place every year in large and small Italian towns in order to promote meetings between tourism operators and travel agencies. Each event has high visibility on the newspaper, the website, the newsletter and the social networks. Each event is presented on the cover and inside the newspaper with pictures and results. New Training Portal for the tourism industry www.travelopentraining.it from which the travel agencies will be able to take online courses and webinars on destinations and tourism companies. Webinars are online training courses addressed to the tourism industry and dedicated to the online presentation of tourism companies, destinations, products and services. A real seminar made with ​​video web conferencing whereby a company will have the opportunity to interact in real time with a group of interested users.